University of Southampton. 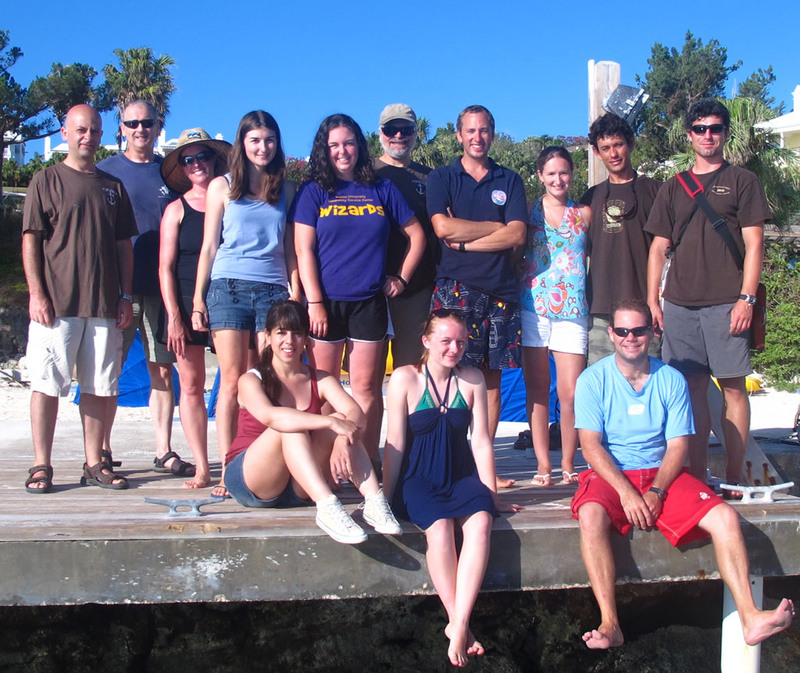 The project is under the direction of Dr. Katie Custer-Bojakowski and Dr. Piotr Bojakowski,(NMB underwater archaeologists) and has benefited enormously from the insights of Dr. Kevin Crisman (Texas A&M), Dr. John Adams (U of Southampton), Dr. Ed Harris (NMB) and Dr. The project has only been possible with the logistical support of Tucker’s Point Dive and Watersports Center, National Museum of Bermuda and Rosewood Tucker’s Point Hotel and Spa. Financial support for the Warwick Project has been provided by National Geographic, the Global Exploration and Oceanographic Society, the Center for Maritime Archaeology and Conservation, the Institute of Nautical Archaeology, and the charitable donations of interested parties. ← We are updating the site!